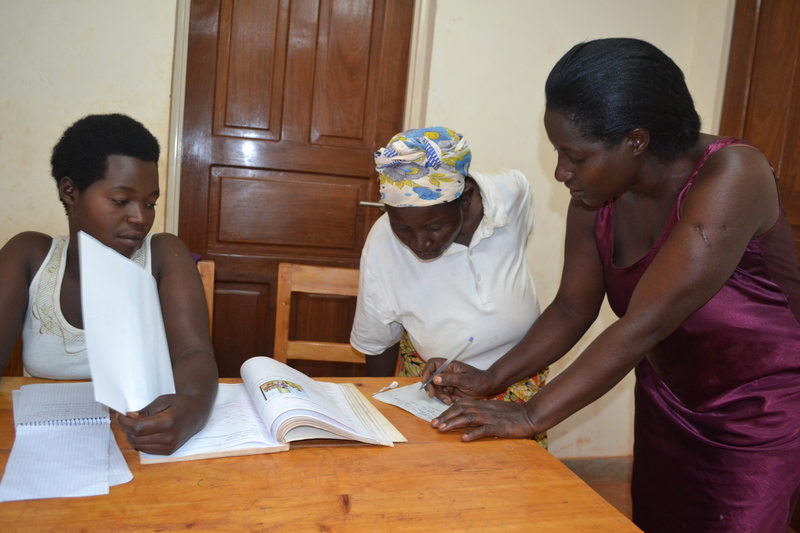 Adult Kinyarwanda Literacy Class – Classes meet twice per week. There are three different classes with 20 students in each class. Already, over 60 adults have received their functional adult literacy certificates from the RCLLC. 60 additional community members will be able to achieve FAL certificates each year.